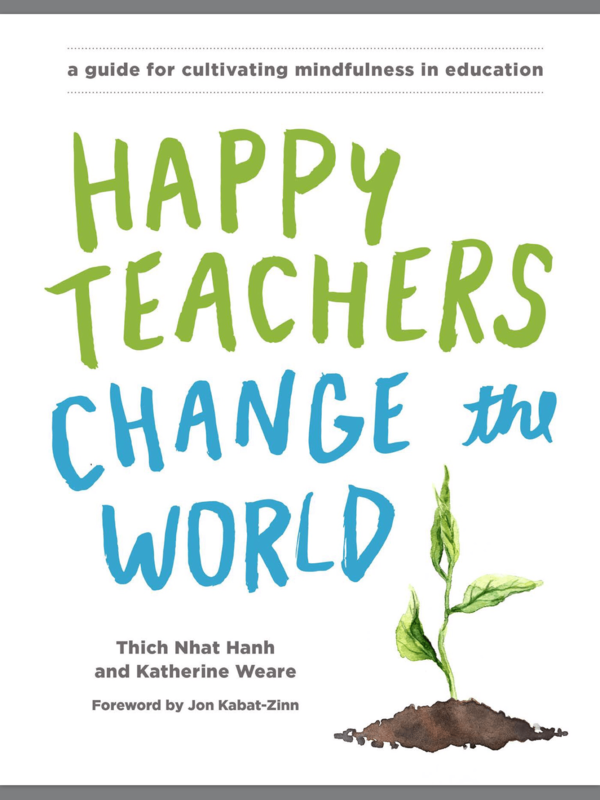 This is an important text for teachers who wish to cultivate mindfulness in the classroom. It is a uniquely Plum Village approach and provides concrete examples from hundreds of teachers from around the world. I am honored to have had a very small part in the manifestation of this book through offering feedback along the way as well as a couple of antidotes. The book is released in June 6, 2017 and you can preorder now from Parallax Press.